It’s the day America celebrates it’s independence. It’s a day of parades, parties, and fireworks. It’s a day of fun with family and friends. 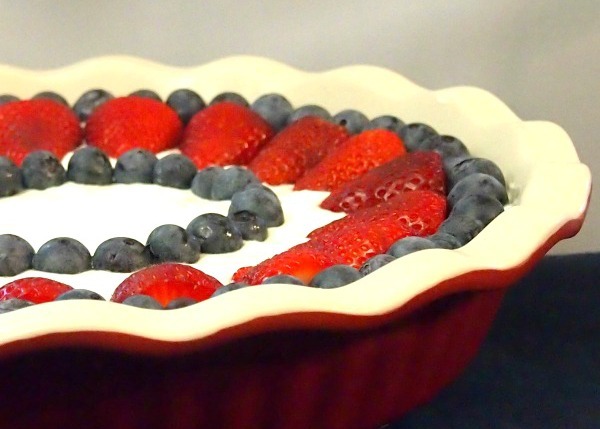 It’s a day decorated in red, white and blue in honor of our country’s flag. 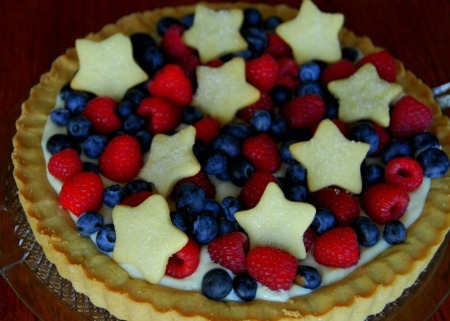 So as we celebrate the 4th, let’s bring some of that red, white and blue to the table! 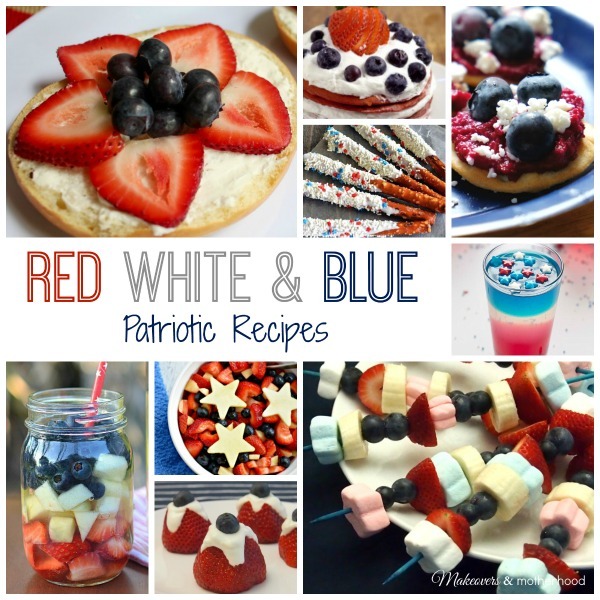 These patriotic recipes will keep your day booming with color and fun! Food on a stick is always fun. 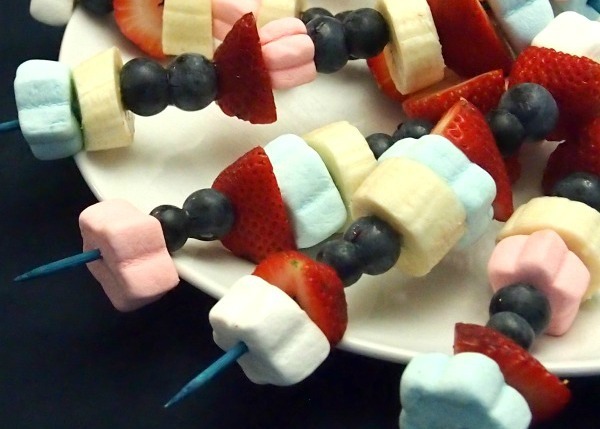 But these little firecrackers will ignite some serious excitement from your kiddos! Honestly, adults love them too. You can’t go wrong with these! 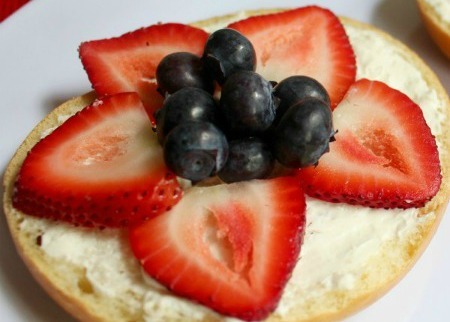 Jenny herself says, “patriotic breakfast bagels couldn’t be easier but will give your 4th of July table a fabulous pop of color and fun in the morning.” I agree! What a fun way to start the day! 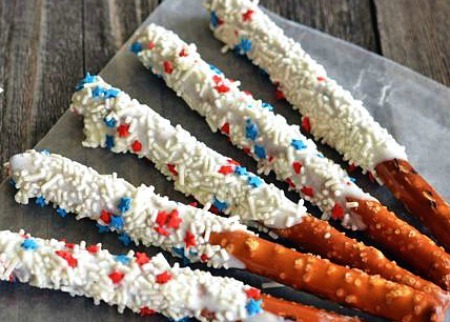 Better than sparklers, these dipped pretzel rods will light up any celebration! Simple to make, colorful to serve, loved by all! It’s tart. It’s tangy. It’s sweet and fruity. 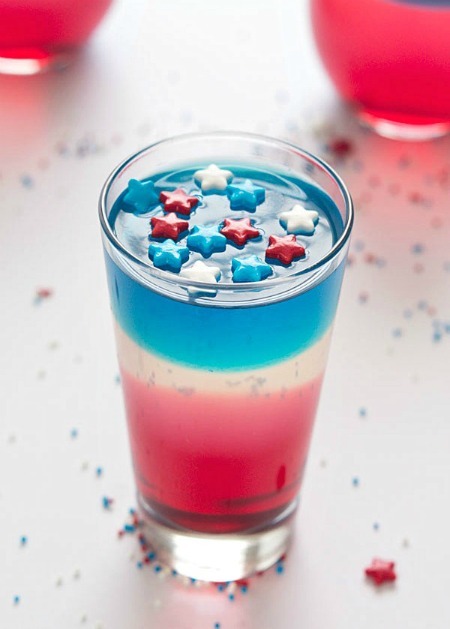 It’s cool, refreshing and perfectly patriotic for the 4th of July! 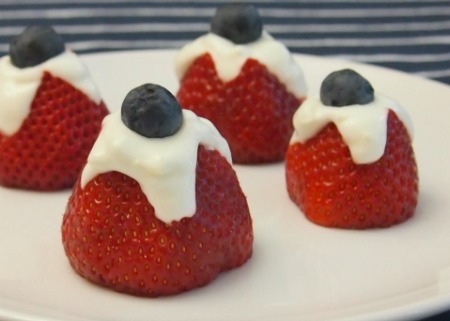 Strawberries, whether stuffed or drizzled, are often delectable treats. But don’t get too dainty here. These bad boys are best when overflowing and bursting with lemon cheesecake goodness! It’s a sugar cookie. It’s fruit. It’s a delicious tart! I can’t tell you how much I love tarts. And the patriotic-ness of this one makes it even more fun. 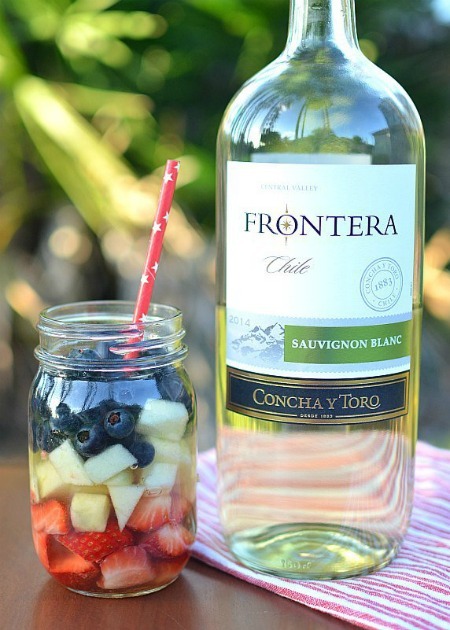 Don’t let it fool you, this is no ordinary fruit salad! With OJ, honey, and an orange citrus vinaigrette this fruit salad is bursting with flavor! Impress your guests with these refreshing and colorful Jell-O cups. The nice thing is that they are low carb and you can use a sugar-free version if desired. Why yes, this might be my favorite! Why you ask? Um, it’s wine and fruit! Need I say more? 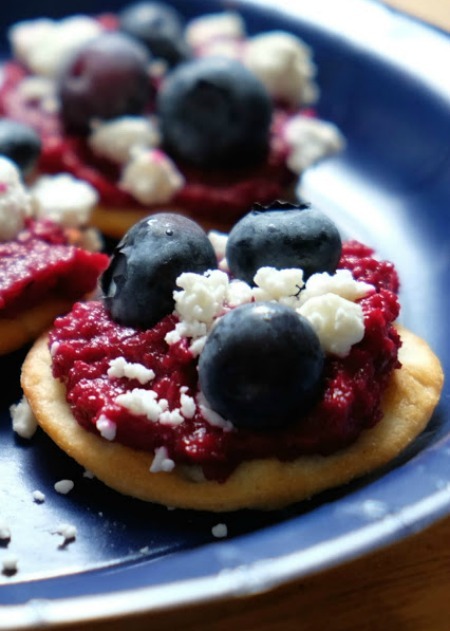 I have to say although the ingredients of this appetizer aren’t typical in our house, I was absolutely intrigued by the creativity of this recipe. 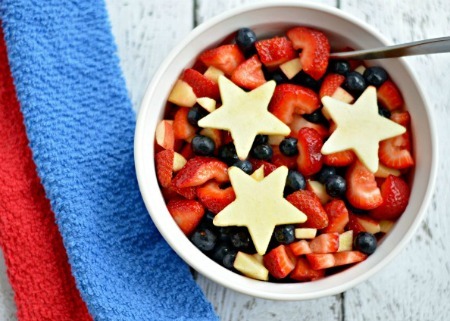 It’s different than the usual red, white and blue fruit dish. It adds veggies and is an appetizer! Don’t be afraid to serve this one up this holiday season! Who says you can’t have cake for breakfast? 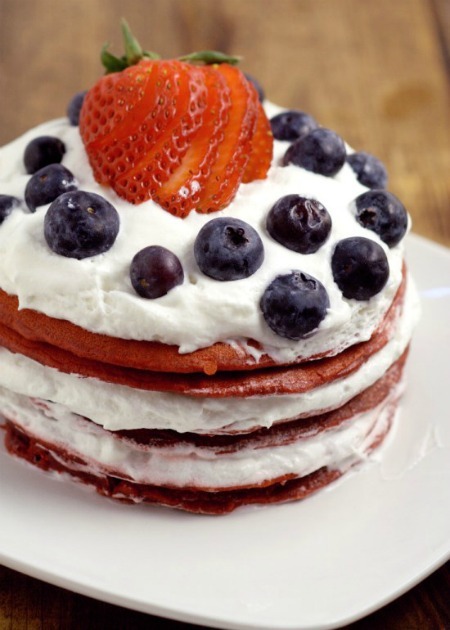 This short stack is big on flavor, patriotic, and delicious! Wishing you full bellies and a great 4th of July celebration weekend!